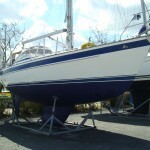 Jeanneau Prestige 36 – SOLD! Another boat sold by Network Yacht Brokers Plymouth, the Jeanneau Prestige 36 was loaded for transportation today and on its way to her proud new owners. 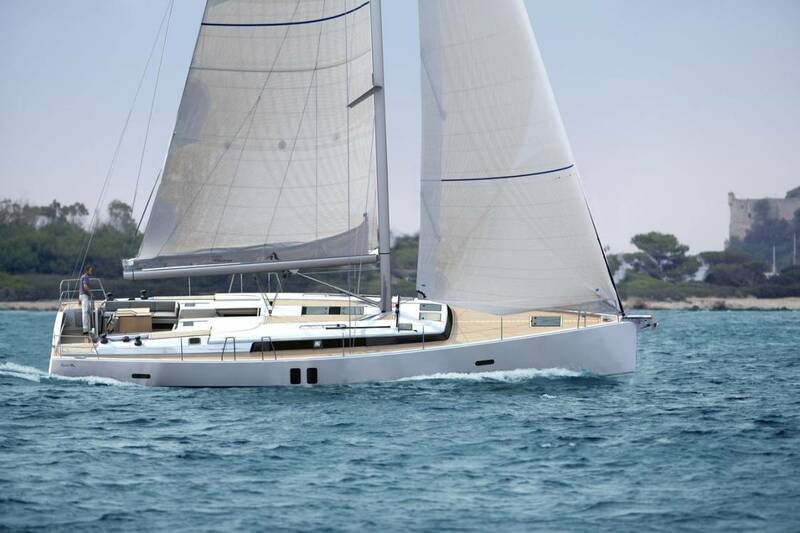 We all wish the new owners all the best and hope you have many exciting experiences with your Jeanneau Prestige 36!